This is the BlackBerry KeyOne It was announced back in February, and here it is finally in its retail glory. Blackberry to many people is how they started with a smartphone, one of my first smart phones was a BlackBerry Curve. So this phone is something of a blast from the past. But emotional connection aside. How does the business focused BlackBerry fit into a world that’s consumed with social media? 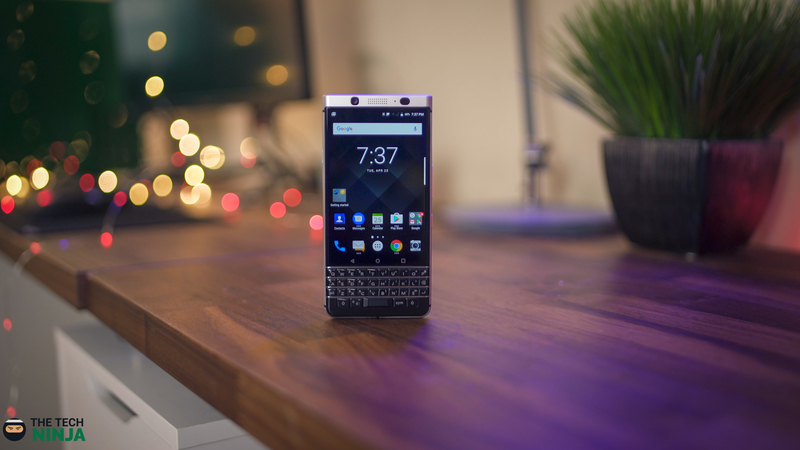 The BlackBerry is all about business, and there is no change here. A very simple minimal packaging. Once you get the phone out the way, you get to your sim card removal tool, documentation, and also once u get that out the way, we have the accessories. The usb c brick, usb adaptor, and the headphones. back to the the device. In the hand it feels solid. No questions about that. and it's actually a good looker. It's made from aluminum, and soft touch plastic coating the back. Which gives it a premium but yet not slippery feel. The sides are rounded, and towards the top it's a bit squared off. 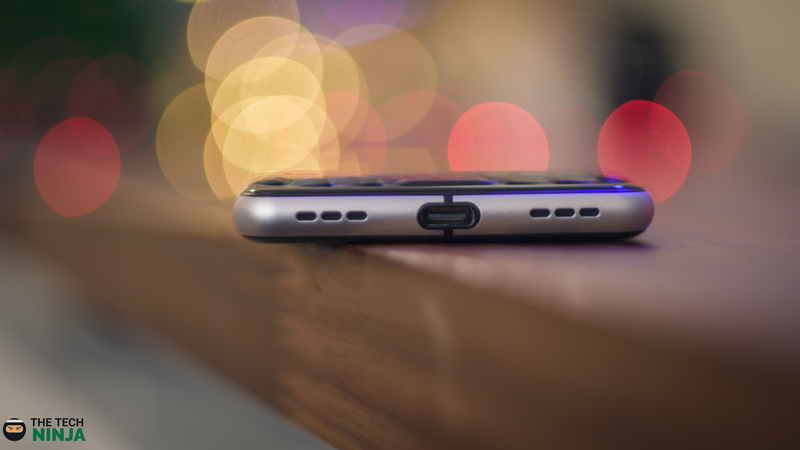 On the top you have a headphone jack, on the right side you have your sim tray, volume rocker and under that is the convenience key. More on this mystery key soon. Going towards the bottom you have an antenna line, and at the bottom you have your dual downward facing speakers. with a usb c port wedge between them. The left side just has a solo power button. What I like about the buttons, is that they are clicky, no mush feeling here, also they have a somewhat different finish than the sides which makes it easier to find. The front has a full QWERTY keyboard, a classic BlackBerry keyboard. But it has a new trick up it's sleeve, and that it's touch sensitive. So you can use the keypad to go between your screens, scroll up and down, and also quick delete when typing The buttons feel great, and pays a nice homage to the old blackberry's. It's a welcomed change, and feels a bit nostalgic. Oh - and the space bar is a fingerprint scanner too.. And a mighty fast one at that. The keyboard is teched out, which I like, but also it's classic feeling too. The screen is 4.5" and it's 1080p resolution, and the pixel density of 433 ppi, it's a gorilla glass 4 IPS display. The colors are a bit muted, and subdued. And this fits the theme of blackberry. Nothing too poppy but just a solid realistic display. Under the hood it's rocking Snapdragon's 625, it has 3gb of ram, 32gb on board with a microsd slot. It also comes with Android 7.1.1 and it has blackberry's software suite on it. And it gives you a lot of your old friends like blackberry messenger, Samsung hub, and also the convenience key. It's a magical key that you can program to do anything, it's like alcatel's boom key. There is also there are keyboard shortcuts. want to press h to go to hangouts? Want to hold F to go to facebook? You can do it here. And that's pretty impressive, and very intuitive. Although the snapdragon 625 isn't known for it's speed, it runs the blackberry well. There are some shutters here and there when running between apps, or doing something graphically intense. But nothing to distract you from enjoy your phone or getting things done. But what people know the 625 for is it's battery optimization. And wow.. This blackberry is the best battery I've used in a smartphone period. The 625 has a way of extended the battery life out. I've had over 3 days of battery life on the blackberry, just using the phone as i normally do. Compared to a day and some change on phones like the Galaxy S8. I'm beyond impressed with that. The speaker grills on the bottom adds a nice premium element. However, it's only one speaker and the grills are there just for show. The speaker sounds pretty good and it's comparable to other flagship devices. Nothing more, nothing less. Overall the KeyOne can do anything you can do on any other Android device. Albeit may be a bit slower than some other device, but overall it's fine. Yes, there are a bit of shutters if you are a power user. But E-mail, texting, web, social media applications runs just fine. It's not made for gaming, but you can do some light gaming, so you brick breaker feins out there, game away. Look - this is the best BlackBerry ever. And it's the best Android device with a external keyboard right now. Combine that with that zombie battery, and premium build. You have yourself one amazing phone. 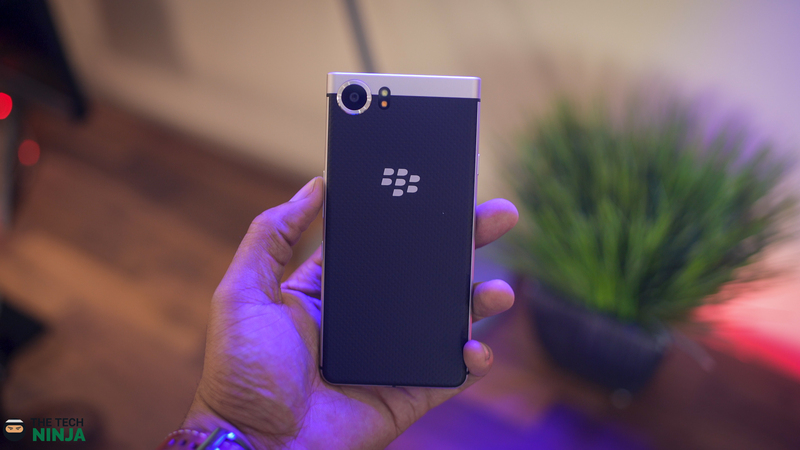 If you were a blackberry fan in the past, is this something you'd be willing to pick up? If you were to ask me personally, I think the world has moved on from the blackberry. The world is so much about consuming media and using the camera to communicate. Also - the on screen keyboards are so good now, there ins't a point of a hard keyboard. But that's how I feel I want to know how you feel. Previous article Top Free Android Apps For May!